How Loud Is Too Loud-When You’re Having Fun? 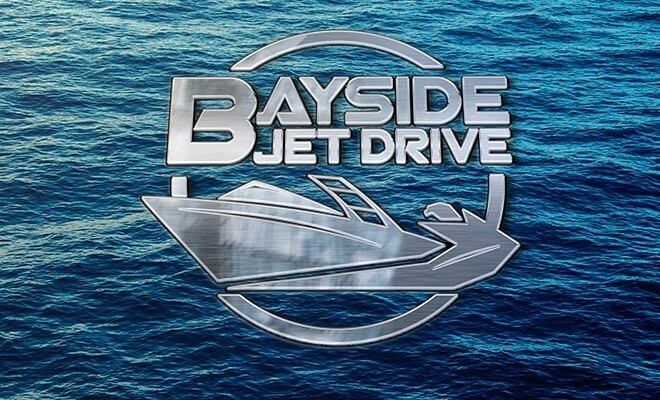 Have you ever been startled by your car radio after turning on the ignition, and thought, “I could not have been listening to music that loud!” You most likely had been listening to a favorite tune on the radio while driving along a noisy highway. Now, when everything is quiet, the radio sounds ear splitting! Turning up the volume when background noise is present is common practice. However, that extra volume can still be harmful to your ears if the sound is loud enough and you listen long enough. How Loud for How Long? Know your level: Check volume levels on your personal audio devices and keep it set at a safe level, usually no more than 60 percent of the maximum volume. Use well-fit, noise-cancelling earphones: Noise-cancelling earphones allow you to enjoy music at a lower volume on your personal audio player by reducing background noise. Use firearm suppressors: In addition to using well-fit hearing protection, hunters who use firearms should use suppressors on their equipment, if possible. Know your hearing protection: Anyone who uses firearms or is exposed to sounds at or above 120 dBA should consider custom made or well fit insert type hearing protection. Become familiar with the noise reduction rating (NRR) of your hearing protection. Headphone style hearing protection is best used with insert hearing protection when using firearms during target practice. Measure your level: Download a sound level meter app on your smartphone to measure sound in loud areas that you frequent. Accuracy of the measurements will vary but you can get a rough estimate of the peak sound levels in the room. The NIOSH Sound Level Meter App is the most accurate tool available now on iTunes for iOS devices and it is free to the public. Know your hearing: Get a baseline hearing evaluation prior to noise exposure. Consider having your hearing tested annually if you are at greater risk for noise induced hearing loss based upon your lifestyle, family history or a pre-existing hearing loss. 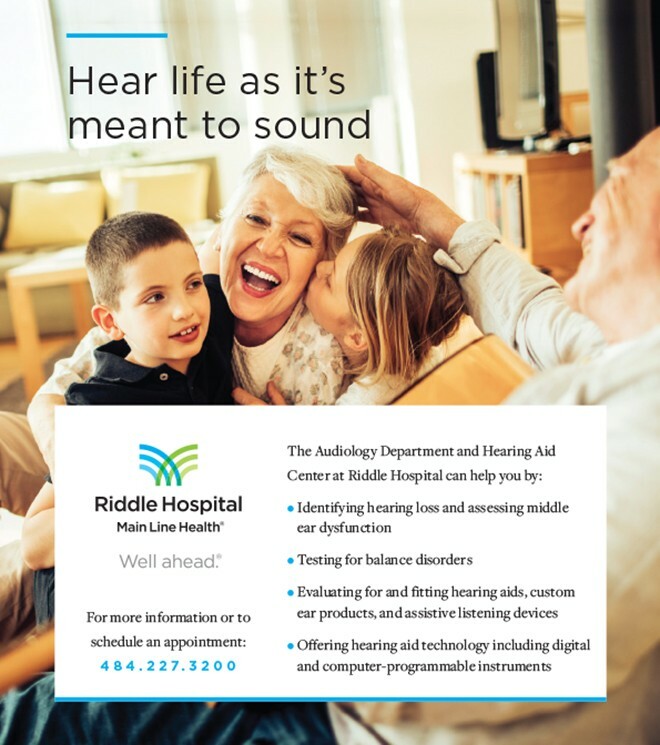 The audiologists at Riddle Hospital Audiology Department of Main Line Health will help you to develop your personal hearing conservation plan based upon your lifestyle and your hearing health history. 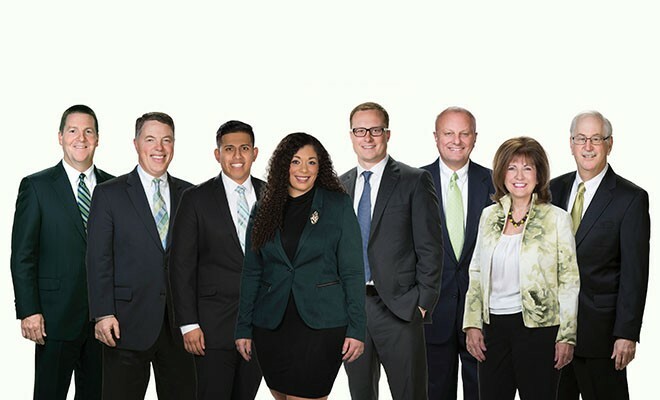 Our hearing conservation services include comprehensive audiologic evaluation, hearing conservation counseling as well as customized fitting of hearing protection devices and musicians’ earplugs.